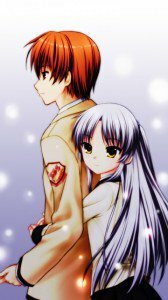 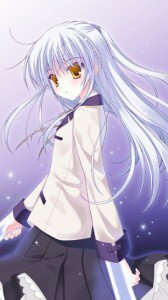 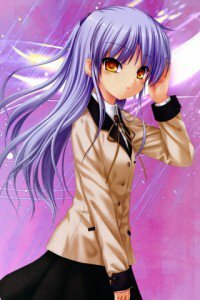 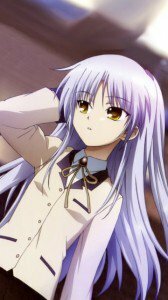 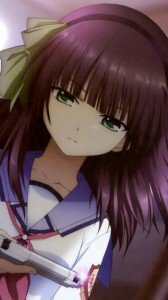 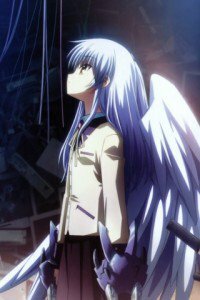 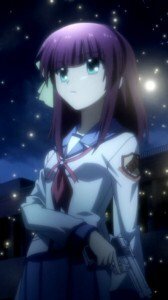 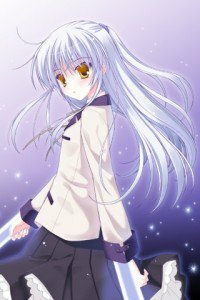 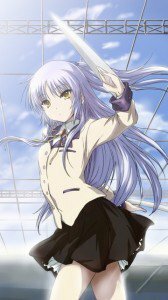 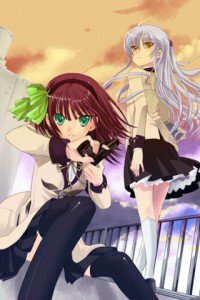 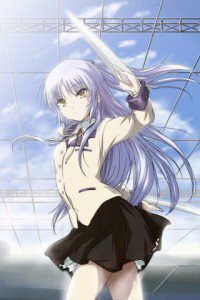 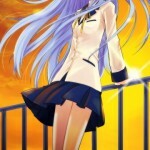 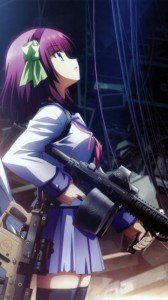 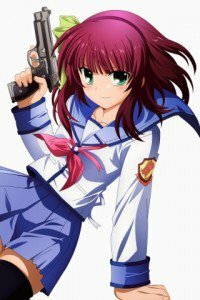 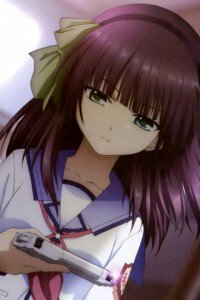 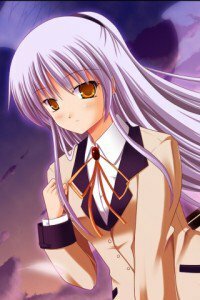 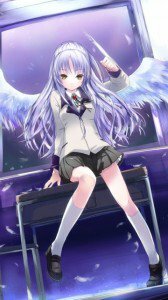 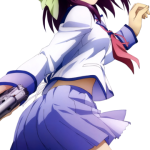 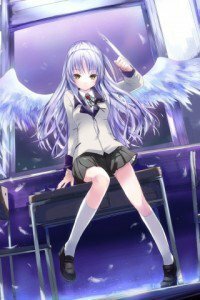 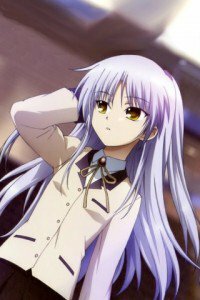 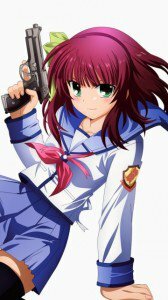 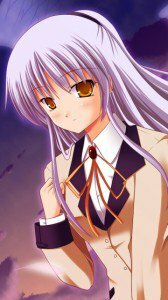 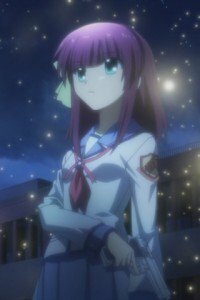 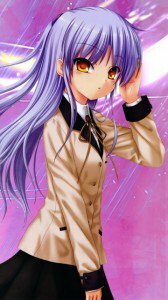 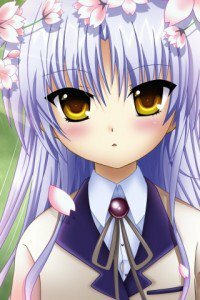 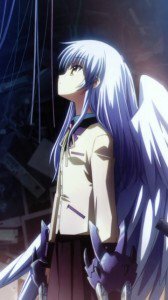 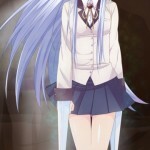 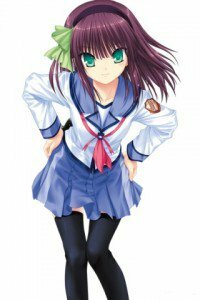 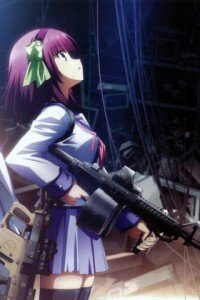 “Angel Beats!” wallpapers for Nokia (360×640) and iPhone (320×480). 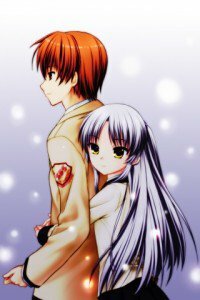 Tachibana Kanade and Yuri Nakamura ! 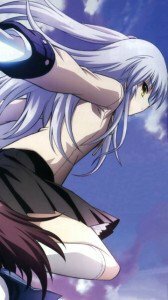 Genre: Action, Comedy, Drama, Fantasy.